If you don’t read “The Hedonist” magazine, you missed the article published in 2017 called “What If…I Could Buy A Private Island?” But perhaps just the thought of maintaining an island gives you pause! No worries. Others have bought private islands, in fact, one of the best invites you to experience island vacationing without the responsibility of ownership. 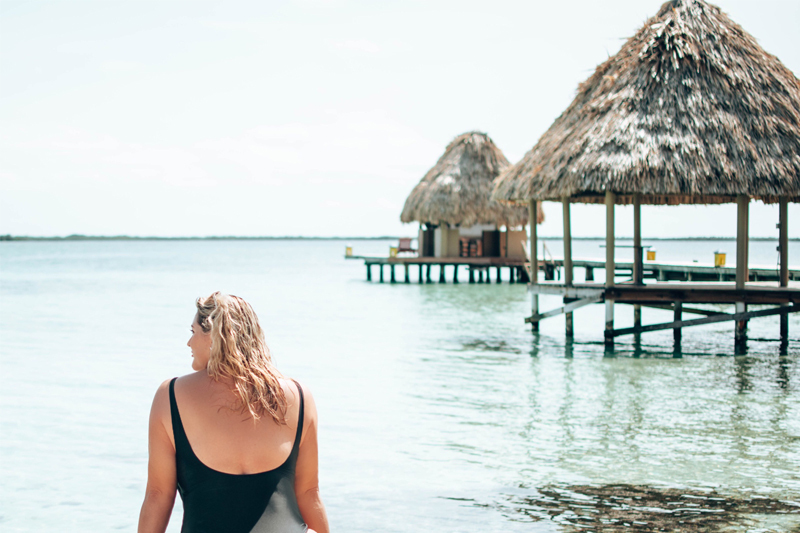 The owners of Coco Plum Island Resort, off the coast of Belize, understand your desire to visit a paradise that’s as far from the madding crowd as it gets. And while you may not encounter a soul if you stay there (except the occasional discreet staffer), you have the assurances of heavyweights in the travel industry (including TripAdvisor) that your stay will be like nothing you have ever experienced. Stop reading and check out the island for yourself (but don’t do it alone). Aerial photos show you how lush the island is and while you’re indulging your senses, stick around long enough to imagine swimming with turtles, dancing on the beach or lying in the sun. As you can tell, the distance between cabanas is so nicely spaced, you can pretend that you’re the only couple on the island. Established in 2000 within proximity to some of Belize’s most pristine natural wonders, Coco Plum Island is no primitive outback: accommodations are exceedingly private, food service is aimed at gourmands, the island bar is well stocked and everything is tucked beneath thatched roofs. Is it any wonder this property impressed Conde Nast Johansen’s resort reviewers so much, they named Coco Plum a 2019 Luxury Hotel Award Winner? Ask any couple why they prefer a private island to a traditional mainland resort, and you’ll get the same answers. Island goers crave privacy, intimacy and romance in a place that respects all three of these wishes. You can sequester yourself in your private digs for the duration of your stay (relying on staff members happy to bring meals to you) or indulge your adventurous spirit. Guests have access to tours and experiences known to thrill and delight. Zipline. Dive. 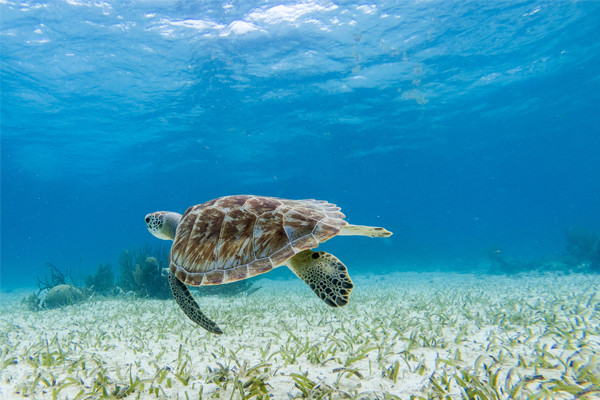 Travel to Belize’s only underground Maya cave or book wildlife-scouting adventures, whether your preference is marine animals, exotic birds, rare and endangered cats or as many creatures as possible, many of whom hang out at the Belize Zoo. Think of it this way: You get everything you desire in a private island without having to lift a finger. Got bathing suits, shorts and shirts? That’s your only wardrobe requirement. Convinced? You bookmarked that aforementioned link right? We suggest downloading and playing the tune “Island State of Mind,” from Kelly McGuire’s album, “Boat in Belize” while you pack. 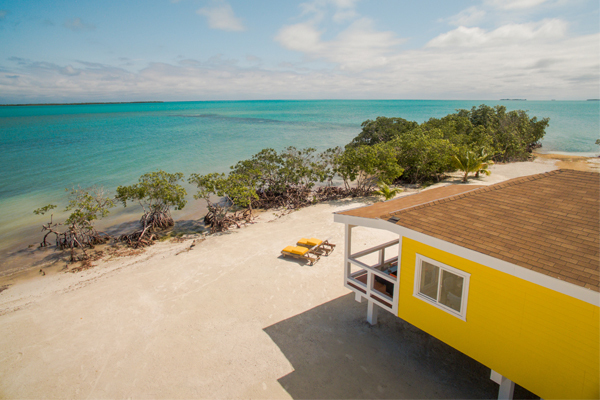 Have questions about booking a stay at Coco Plum Island? Contact our Reservation Team today, they are ready to help you!